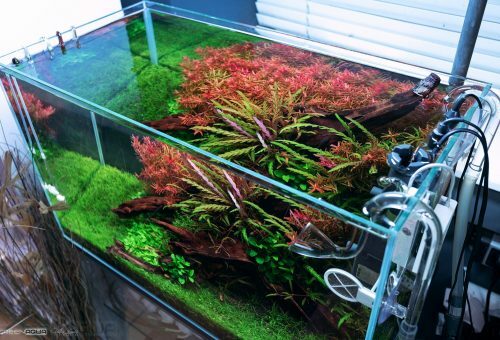 We believe that aquas­cap­ing is one of the most engag­ing passtimes for many indi­vid­u­als. Our mis­sion is to fos­ter a com­mu­ni­ty where indi­vid­u­als can come togeth­er to be bet­ter aquascapers. 003Main­te­nanceBiofilm: Sur­face Scum in Plant­ed TanksBiofilm is a com­mon prob­lem, espe­cial­ly in plant­ed tanks. Even the best aquas­cap­ers do occa­sion­al­ly see it in their aquar­i­ums. Here’s how to solve it! 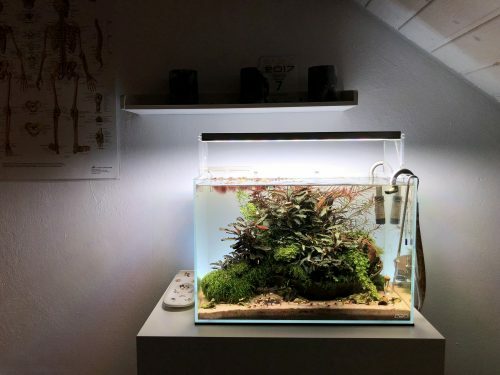 002Tuto­r­i­alOpti­mize your Aquarium’s CO2 UsageHere’s the thing: CO2 can be chal­leng­ing! 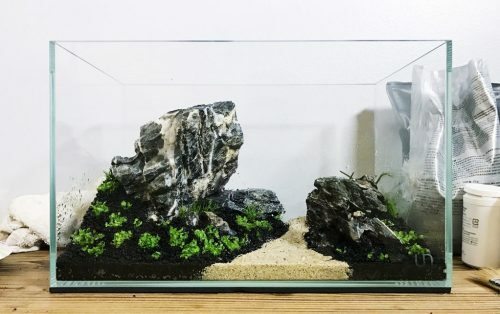 Let’s dive into a few sim­ple changes you can make to start using CO2 more effec­tive­ly in your plant­ed tank. 001Tuto­r­i­alThe Best Fresh­wa­ter Plants for BeginnersFresh­wa­ter plants can be a strug­gle — even for vet­er­ans! Let’s check out the best plant choic­es so you’re not left hold­ing brown leaves in a week!